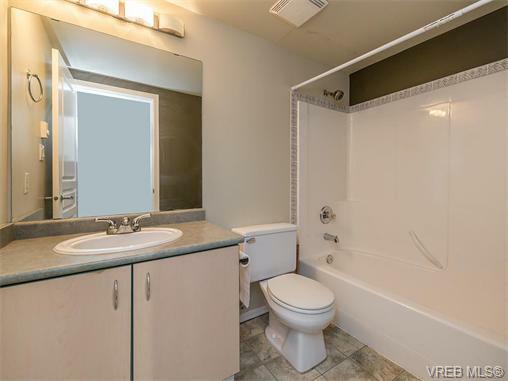 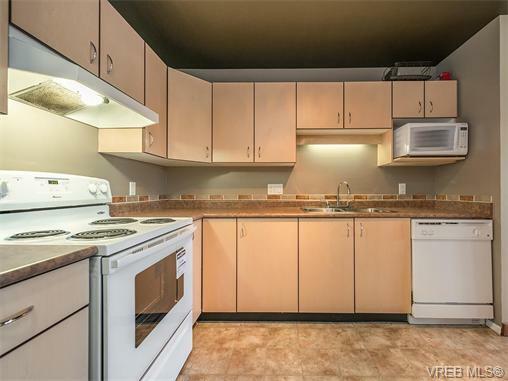 Rentable 1 bedroom condo in ideal Downtown location! 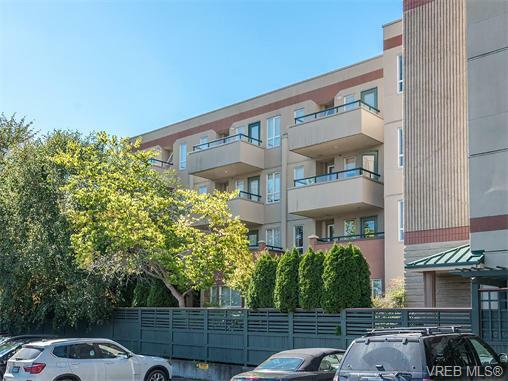 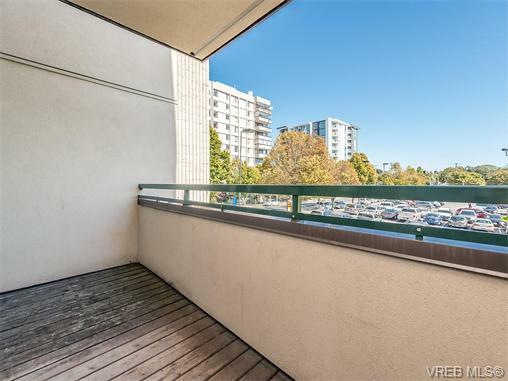 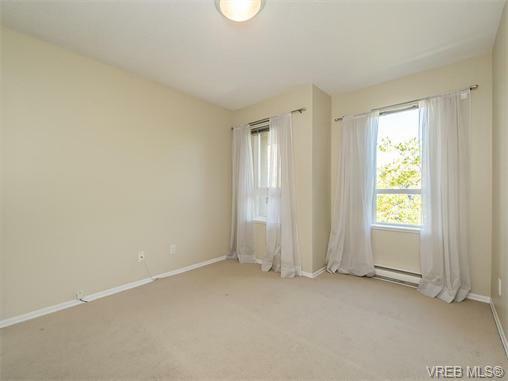 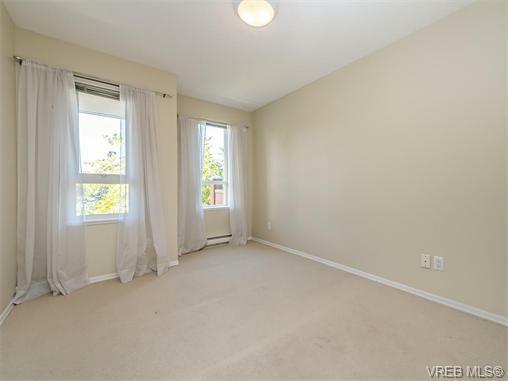 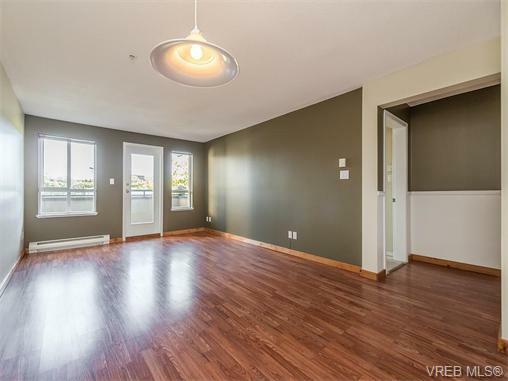 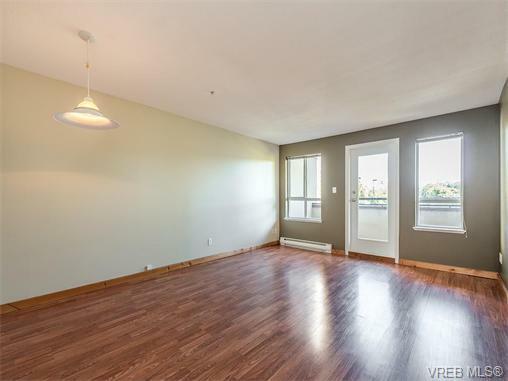 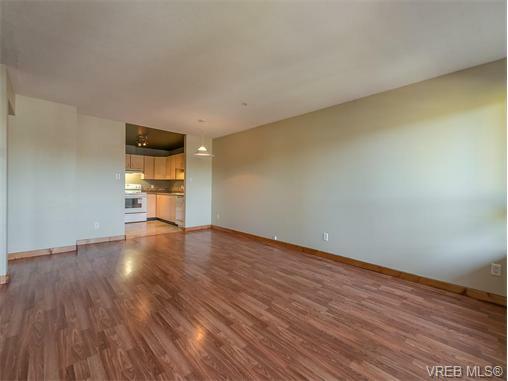 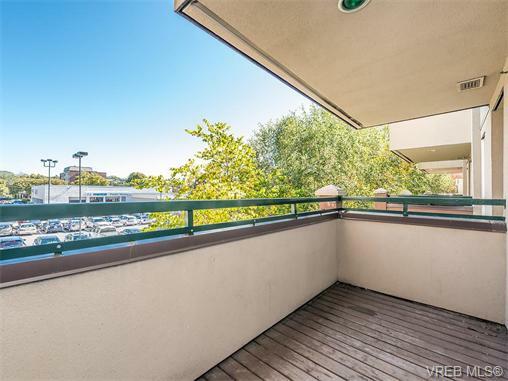 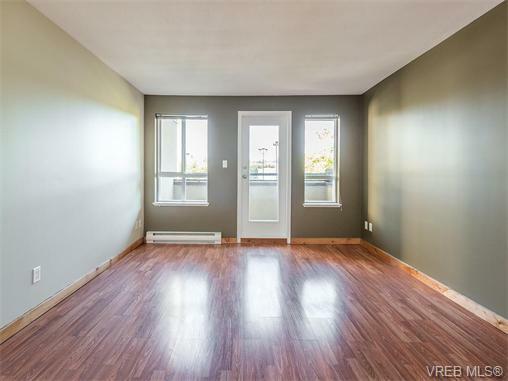 This condo features an open living area, beautiful laminate flooring, a spacious kitchen with plenty of storage & new appliances, and an East-facing balcony to catch the morning sun. 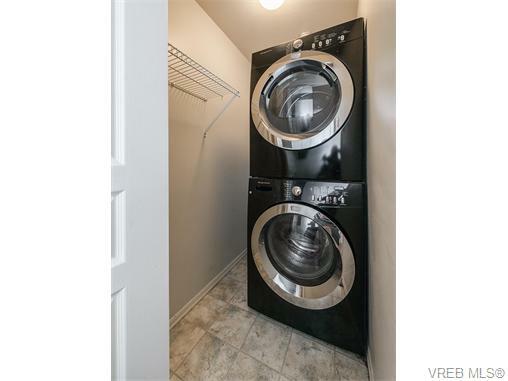 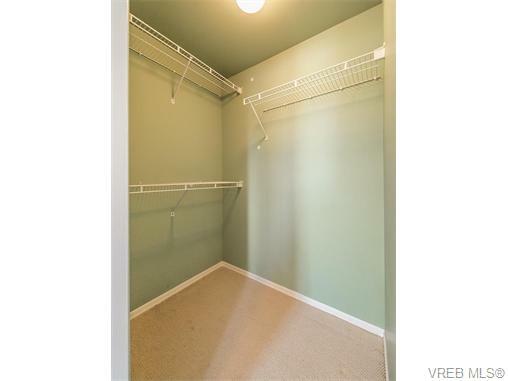 The master bedroom features a large walk-in closet, and additional storage is available in both the in-suite laundry area & separate storage locker. 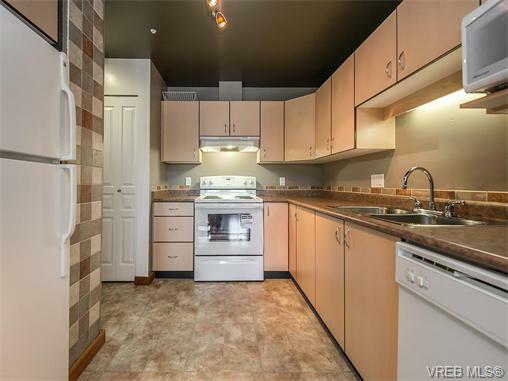 This professionally managed building allows long-term rentals, pets (with no size restrictions!) 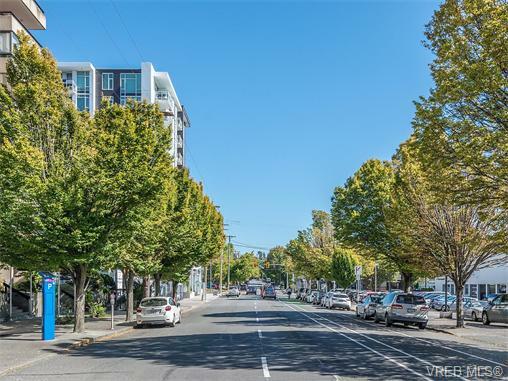 & is situated on one of Victoria's most vibrant city streets. 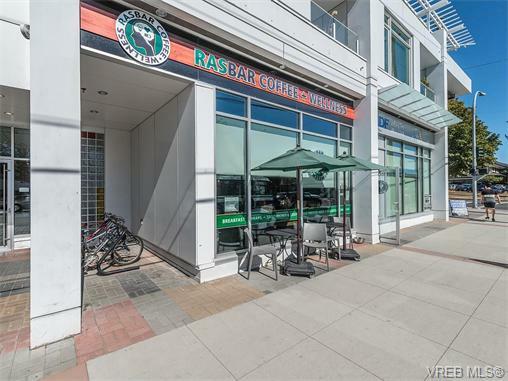 Walk to the Downtown core in just minutes, or enjoy the cafes, restaurants, markets and shopping just outside your door! 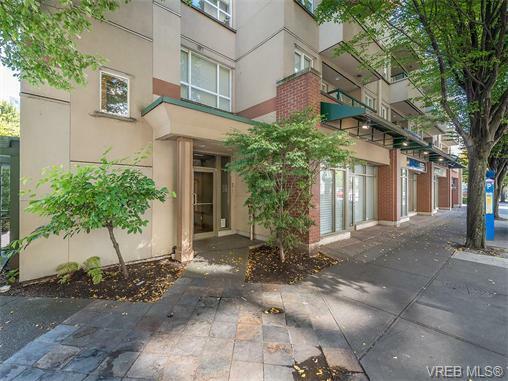 Easy access to transit makes this a perfect place to call home.